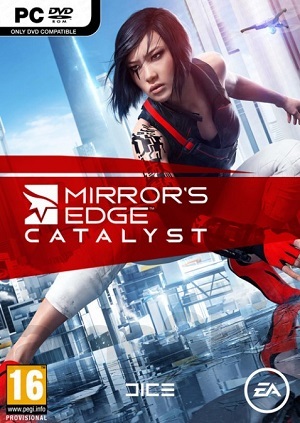 Run, leap and fight your way to freedom in the city of Glass. Get ready to hit the ground running in this fast-paced, free-running adventure with stunning visuals. 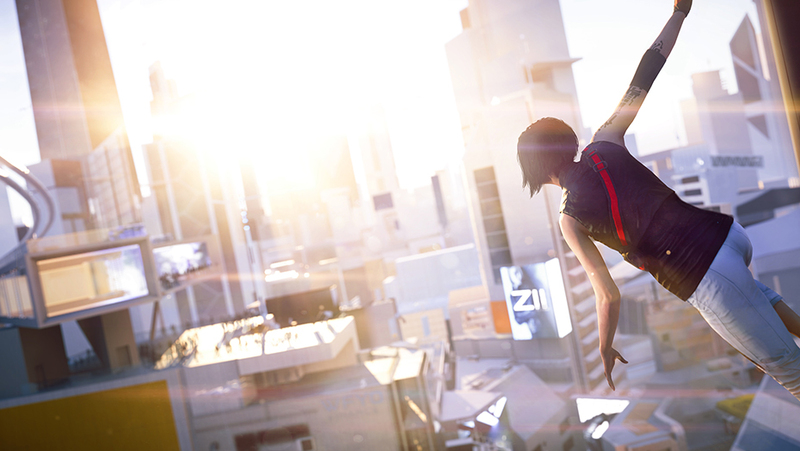 Experience Faith’s incredible freedom of movement as she darts up walls, zips down wires and makes death-defying leaps from rooftop to rooftop. 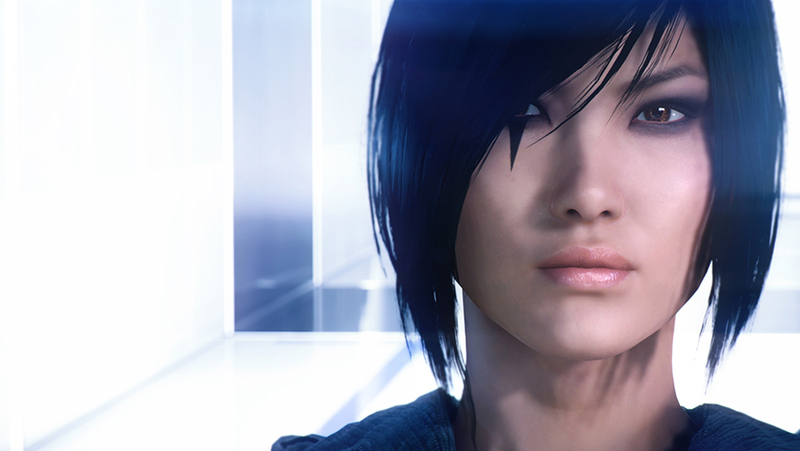 Combine her punishing martial arts skills with a mastery of the surroundings to take out any enemies she can’t outrun.